Unless you are a new reader of this column (and “welcome” if you are), you are keenly aware of my affection for former Immortal frontman Abbath and his new eponymous band. I recently gave the new band’s debut album a score of 9.5 out of 10. You can read the full review at this location. So, when Abbath releases a new video it’s pretty much a shoe-in to be my Black Metal Friday track of the week. And so it is this week with the just released fourth video from the album. The song is called “Winterbane” and it is one of the many highlights of the spectacular self titled outing. If you have not done so already, I implore you to pick up a copy of the record which is simply titled Abbath. If you need further convincing, crank up the video for “Winterbane” right here below and just try not to bang your head. Go on… I dare you! Abbath may be one of the most recognizable people in all of black metal. The singer/guitarist has been one of the staples of the scene ever since his former band Immortal burst onto the scene at the dawn of the second wave in 1992. He definitely possesses the best sense of humor in the genre which, along with nearly 25 years of cranking out excellent music, has endeared him to fans across the globe. So it was a devastating blow when he announced that he had parted was with Immortal last year. 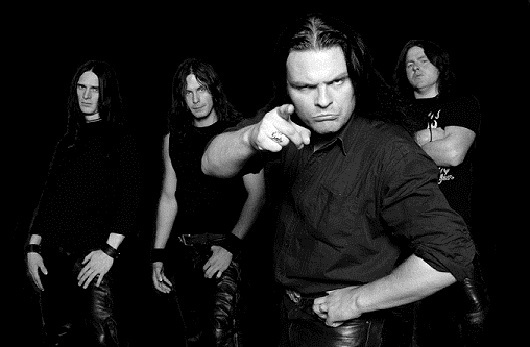 Never one to rest on his laurels, Abbath immediately set out to assemble another band and gave it his own name, so now we have Abbath, the band, as well as Abbath, the man. A few short months later, the band has released its debut record. Care to guess what it’s called? 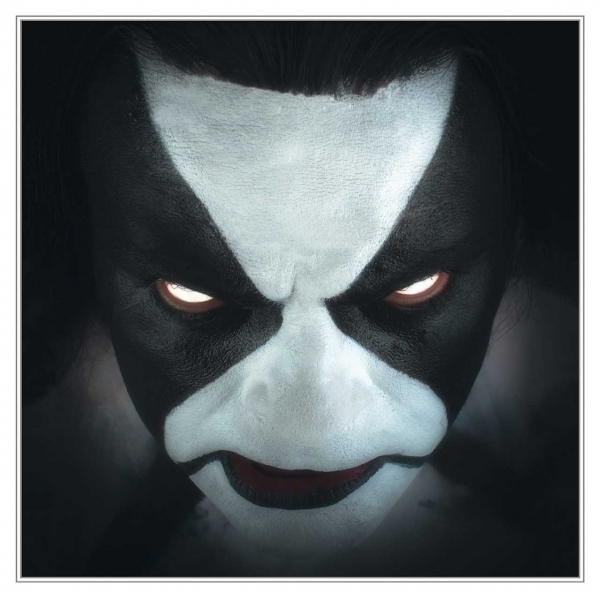 If you said Abbath, you’re starting to get the pattern here. 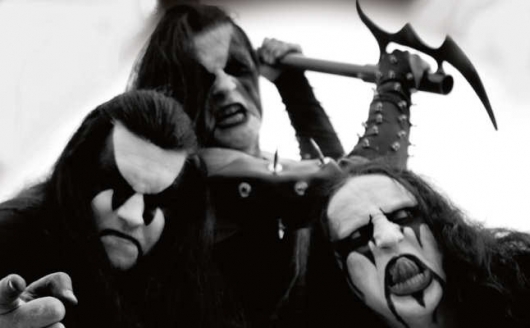 Former Immortal frontman Abbath is set to return with his new band which is cleverly named Abbath. The group will release its debut album on January 22, 2016 via Season of Mist records. The disc is titled (what else?) Abbath (pre-order at Amazon). Apparently the man really likes his own name! 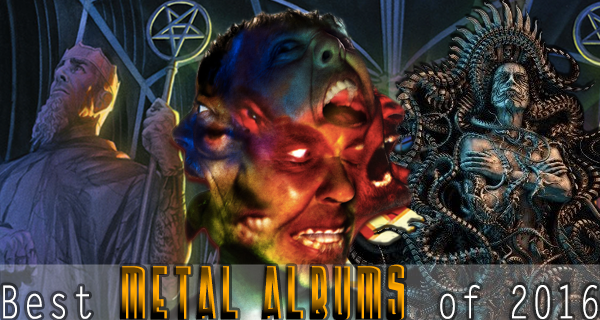 All of the advance tracks from the album point to it being the singer/guitarist’s strongest work since Immortal’s legendary Sons of Northern Darkness period from the early 2000s which is great news for fans of symphonic black metal. 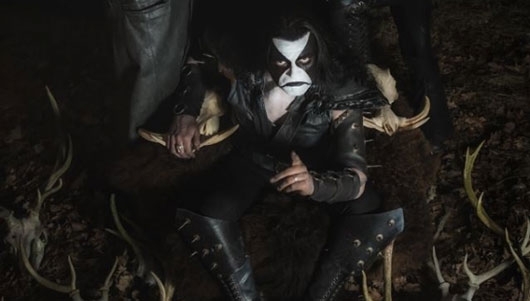 Abbath has just released another preview track titled “Ashes of the Damned” and it is a ripper! Check it out right here below and check back in a couple of weeks for my full review of the new album. 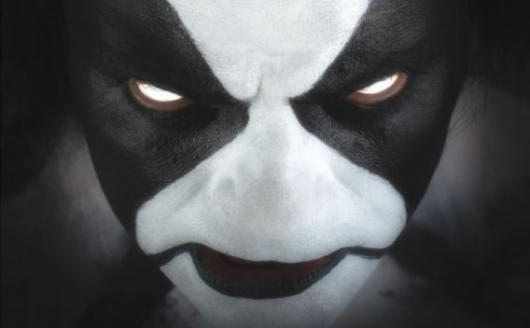 Now Abbath (the band) has created a live video for the song, which is scheduled to appear (in studio form as opposed to live) on their upcoming debut album. That recording is slated for a January 2016 release on the Seasons of Mist label. Expect an in depth look at that right here at GoD as the release date approaches. 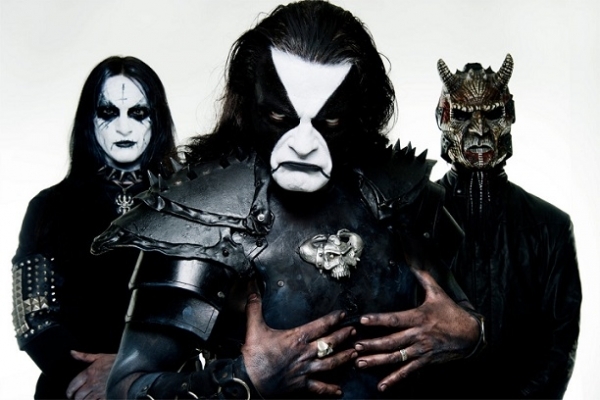 After yesterday’s not so surprising announcement from Immortal frontman Abbath that he is disbanding that pioneering Norwegian black metal band due to an ongoing disputes with his longtime bandmates, I started thinking about the absolutely exceptional record that he crafted in 2006 with his metal supergroup I. In addition to Abbath the band features his Immortal bandmate Armagedda, along with Gorgoroth bassist TC King, and Enslaved’s Ice Dale. 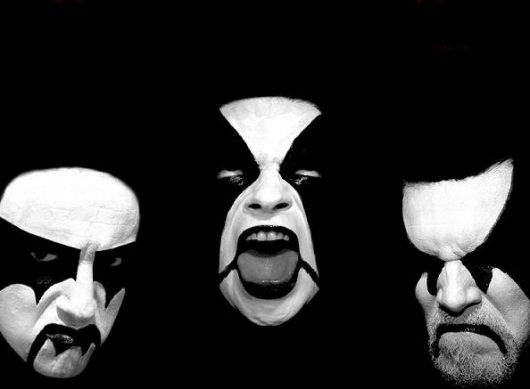 Abbath has always said that the group is not a one-off despite the fact that their one and only record thus far, the mind-blowing Between Two Worlds, is nearly ten years old. The singer and guitarist has stated multiple times that he is working on songs for a sophomore effort. Now that he seems to have some free time on his hands, let’s hope that that comes to fruition sooner than later. So, I stand corrected; I told you all that the Ghost B.C. parody song “Hail Santa” was the best X-mas parody of the year. I was wrong! I just stumbled across this amazing video by Sock Puppet Parody called “Immortal Christmas.” This one really had me busting up. The video is a funny take on the infamous Norwegian black metal band Immortal and their frost-bound homages to the dark lord. Once again, the praises of Satan are replaced by ones for Santa and hilarity ensues. I have to think that Immortal frontman Abbath would approve of this, as he seems to have a very tongue-in-cheek sense of humor about his band and their schtick. Anyway, check it out for yourself here below and let us know what you think. Immortal come from (where else?) the hotbed of black metal, Bergen, Norway, and is one of the most iconic and polarizing bands in the genre. They are revered by many as one of the first bands to emerge in the second wave of black metal and reviled by others who see them as “the KISS of black metal,” perhaps due to the fact that the band has proven to be one of the most commercially successful black metal outfits ever and can often be seen playing the main stages of major European festivals.